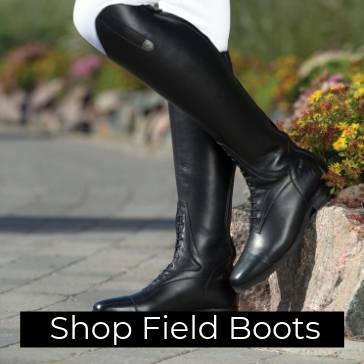 English Riding Apparel, Riding Boots, English Horse Tack or Equipment. 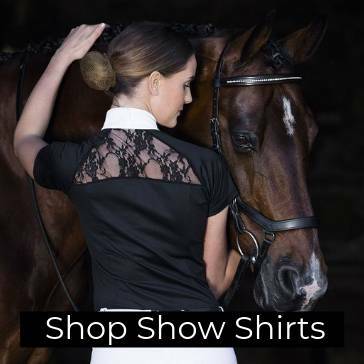 If you ride any of the English riding disciplines like Dressage, Hunter Jumpers or Eventing, you will find everything you need for you or your horse from top brands like Ovation, TuffRider or Mountain Horse. Everything for English Riding on Equestrian Collections - Ride in Style!